NYSE-listed Diamond Offshore Drilling says its semi-submersible rig Ocean GreatWhite has been put on a reduced standby rate for its rig by BP. The rig was to be deployed in the Great Australian Bight by BP and joint venture partner Statoil but BP has since cancelled its planned exploration campaign there. 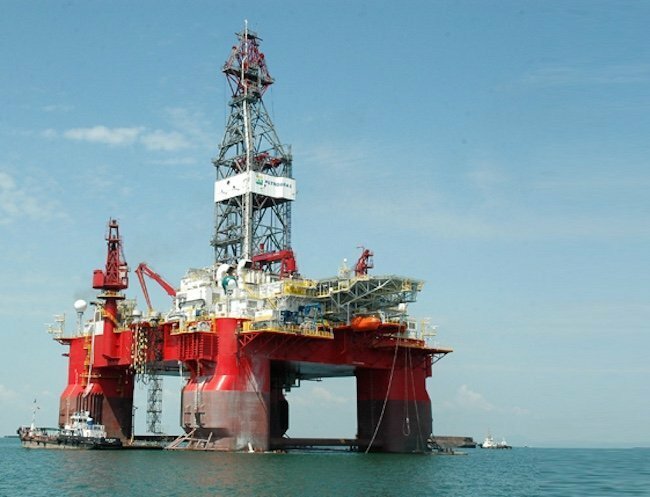 While the rig remains on contract until 2020, Houston-based deep-water contractor Diamond Offshore says BP is putting it on a lower standby rate while it seeks a new assignment for the rig. Ocean GreatWhite can operate in waters up to 3km deep and drill down to a depth of 10.67km from the water’s surface.